Redefining single story al-fresco living! 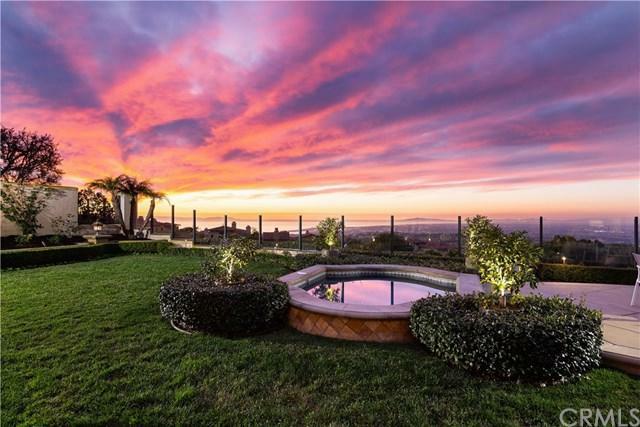 Perched at the top of the hills in coveted Newport Coast stands 27 Ocean Heights Drive. 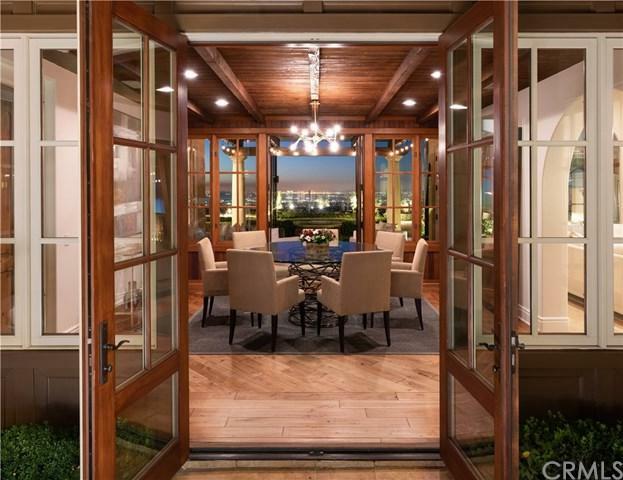 This exquisite home offers 4,000 sf of immaculate living space. The home features three en-suite bedrooms including a second-floor casita with private entrance as well as an executive office/den. The master bedroom with ocean views features a dreamy walk-in closet. 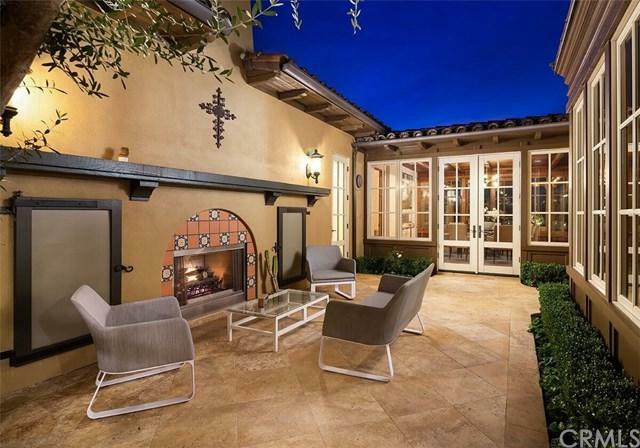 The central courtyard boasts a cozy gathering place with a fireplace while allowing for an abundance of natural light into the home. The chef's kitchen features Viking appliances, Calcutta counter tops, huge island, and hand-painted tile back-splash! The Great room boasts vaulted ceilings, Jonathan Adler chandelier, custom fireplace with hand-painted tiles and amazing sit-down ocean and city lights views. The 12,000+ sf premium lot features lush landscaping, water feature and sit down views spanning from Santa Catalina Island and Newport Harbor to downtown Los Angeles. Indulge in ocean views by day and glimmering city lights by night. Ocean Heights is a 24-hour guard-gated community, and its residents have access to the private Newport Coast Community Center featuring an Olympic size pool, tennis courts, basketball courts and fitness facilities. 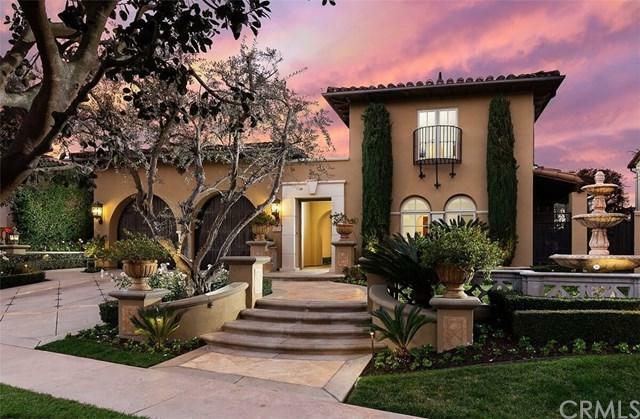 Located near award winning schools, the world-renowned Pelican Hill Resort, Crystal Cove Beach, John Wayne Airport and world-renowned shopping are all nearby! This home is being offered for the first time by its original owners.